Oz Noy (guitar); Scott Kinsey (keyboard); Jimmy Haslip (bass); Gary Husband (drums). Oz Noy grew up in Israel and started playing guitar when he was 13. Three years later he was working with his country’s best musicians. By age 24, Noy was one of the most sought-after session musicians in Israel. In 1996 he arrived in New York where his unique style, with a focus on groove, attracted attention. He recorded his first album Oz Live in 2003 at the legendary New York club The Bitter End. 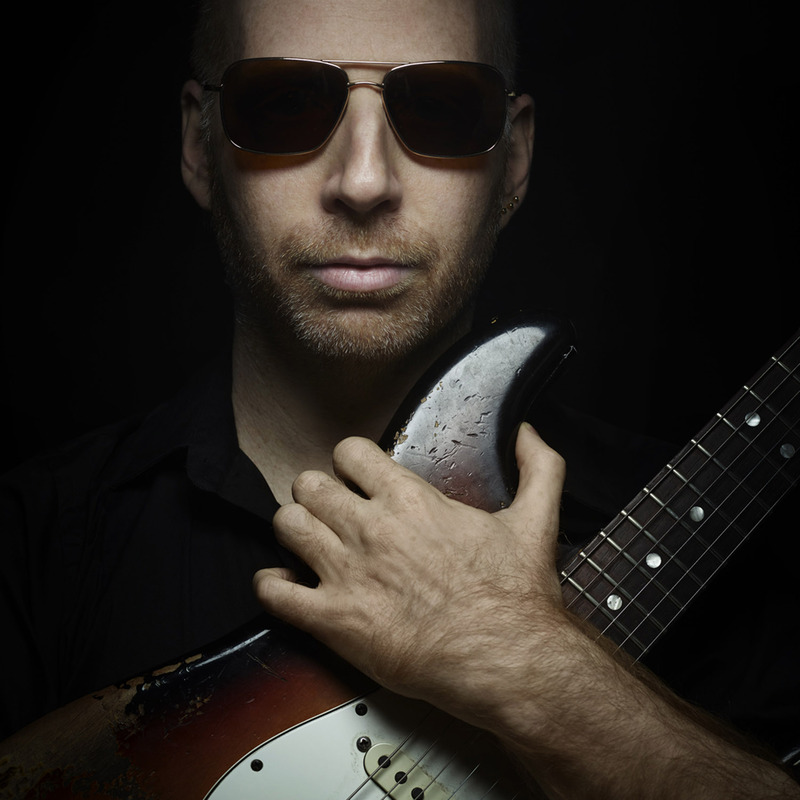 On his eighth studio album, Who Gives A Funk (2016), Noy worked with Joe Bonamassa, Dweezil Zappa and Chris Potter, among others. His latest album, Ozone Squeeze, came out recently. This year, he is appearing at the festival for the first time, performing with his Oz Noy Group whose other members are: Scott Kinsey, Jimmy Haslip and Gary Husband. It promises to be an intoxicating show infused with rock, funk and blues.